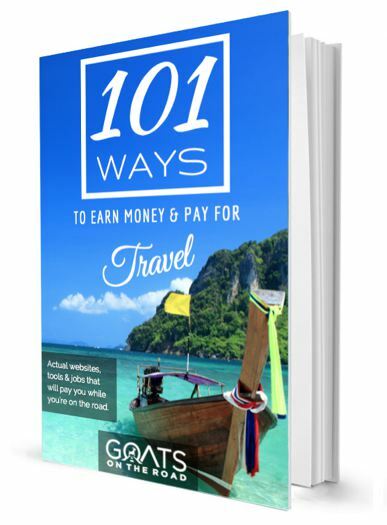 Goats on the Road Posts » Travel Blogs » How Much Money Do You Need To Quit Your Job & Become a Digital Nomad? 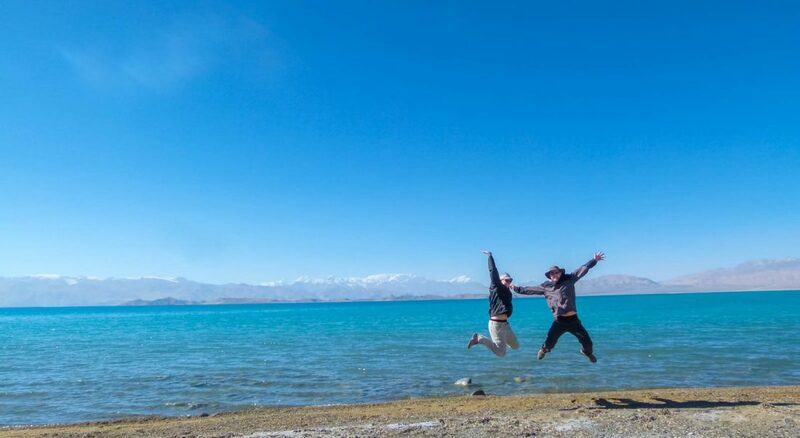 When we quit our jobs back in 2008 to travel the world for a year, we knew that we needed to save up at least $20,000 to be able to afford a year-long trip in Southeast Asia. That was taking into account that travel was going to cost us $50 / day and there’d be some money for flights and travel insurance set aside. But, quitting your job to live somewhere else and start a business is much cheaper than quitting to travel full-time. Moving from place to place is expensive. Buses, boats, planes trains and taxis quickly add up and the cost of hotel rooms is much more expensive than a long-term AirBnB rental or better yet, a 1 year apartment lease in a foreign country. So how much does it cost to live abroad? 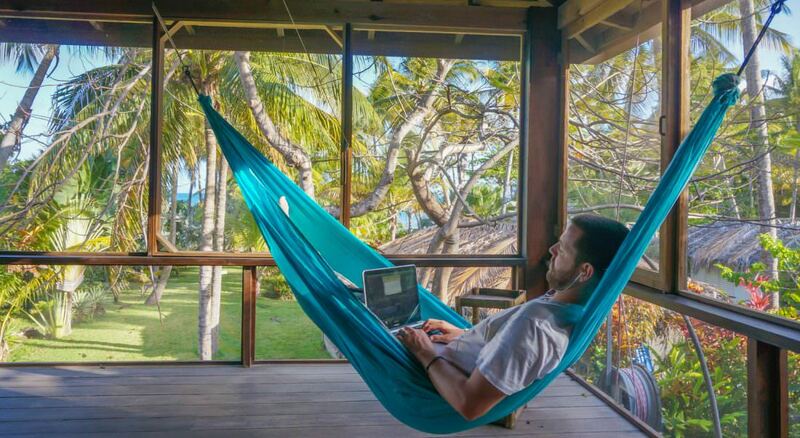 How much money should you have saved up before taking the plunge and trying to become a digital nomad? Where are the cheapest places to live and how much money do you need to start making per month in order to be sustainable? In this article I’m going to answer these questions so that aspiring digital nomads realize just how attainable their goals can be. 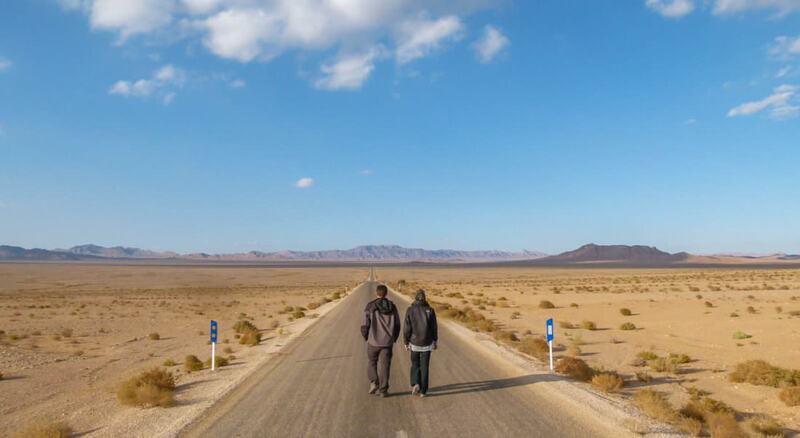 This article will focus mostly on blogging and social media because that’s what we do, but there are many other travel jobs for digital nomads out there. It’s really not expensive to change your life. 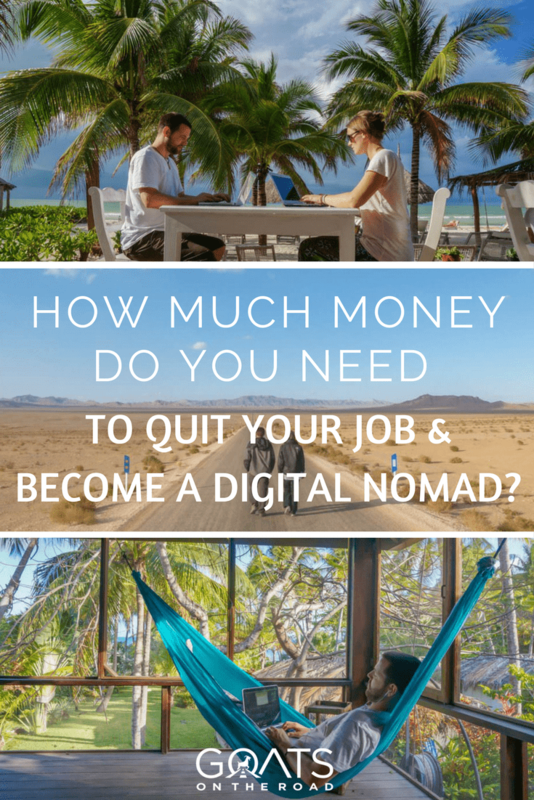 You may be surprised to learn that you don’t need a lot of money in order to quit your job and become a full-time digital nomad, and you could be financially sustainable before you even leave home. 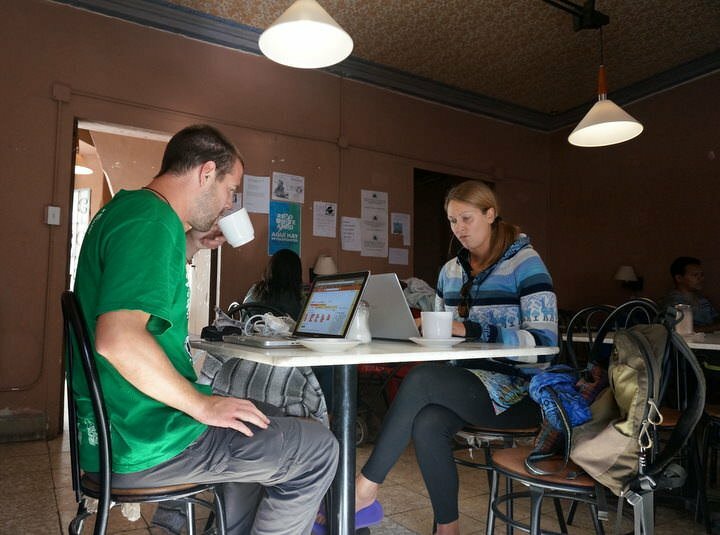 This is the main question that everyone asks when considering life as a digital nomad and it will set the framework for this article. 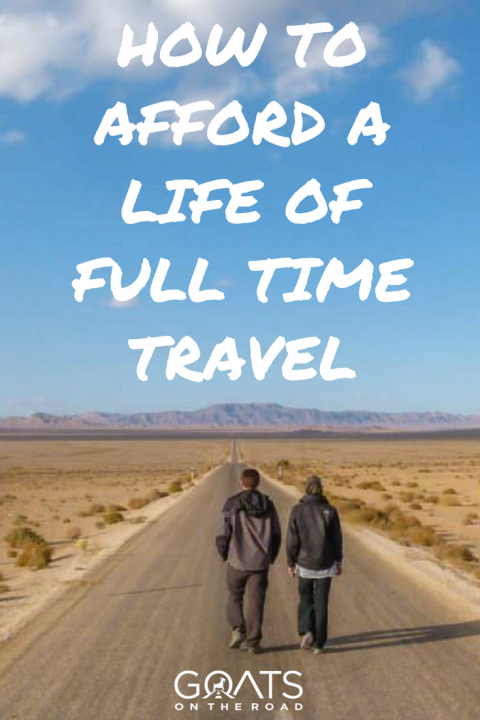 Once you know how much it costs to live in a foreign country, you can then budget how much you need to save and earn in order to continue a full-time life overseas and eventually grow a business to the point where you can not only make, but save money. The point of this article is to show the least expensive lifestyle, while still maintaining a high quality of life, so that you can see just how little you need to start out with. I’m going to list the cheapest places we’ve found, but I’m not going so far on the budget end that your life will be uncomfortable. For travellers, it’s possible to live on the very lowest budget possible, because when you’re on a “trip”, everything is temporary. But when you’re making a life of it, you need to be comfortable, otherwise it won’t be sustainable. 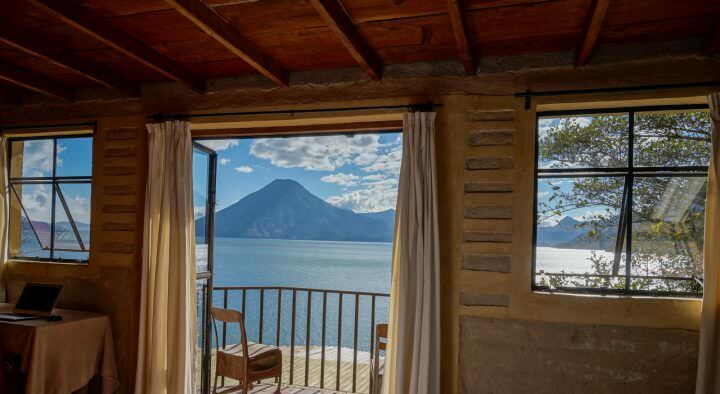 I’m going to list some examples of apartments and costs of living that I’ve found in some of the best value regions in the world, including Central America, Southeast Asia and parts of Eastern Europe. You can find a nice studio apartment in Chiang Mai or on the island of Koh Phangan or Koh Samui in Thailand for just $250 per month. We’ve also seen similar prices in Mexico, Bulgaria, Cambodia, Indonesia etc. Of course, this is the lower end of the accommodation budget in countries that are known to have great value apartments. If you’re going to more expensive countries like Italy or France, you’ll have to pay 4 times this. An apartment for $250 will be a no frills place, with a bed, a couch, wi-fi, air conditioning (maybe) and likely a small TV. But it will be clean and bright. You could go lower than this, but remember, you want to be comfortable in our new home and workspace. You may not find places this cheap online, especially if you’re searching in AirBnB, VRBO, HomeAway or sites like that. When you sign a 6 month lease, you’ll get a far better place for much less money, because you’ll be renting a long-term home rather than a vacation rental, which are often twice as expensive.  Bonus Tip: Consider House Sitting to get free accommodation around the world! 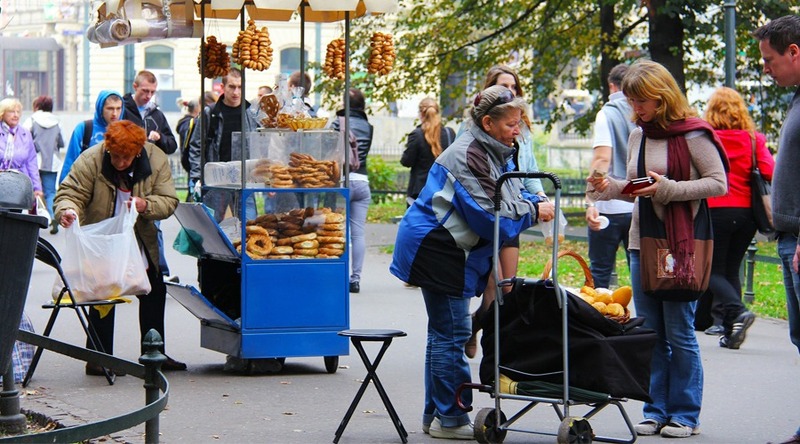 You can easily find $2 – $3 meals in most of Southeast Asia, many parts of Eastern Europe and Central America as well. The bonus about this budget for those living in Southeast Asia is that the food is still healthy, while cheap street food in many other parts of the world will confine you to deep fryers and trans-fats. Delicious street food or even some international food like pizza and shawarma can often be found for $3 or less. You can eat breakfast in your apartment for $0.50 as well. Make yourself an omelette or a bowl of cereal to cut costs on your first meal of the day. You’ll probably be staying home and working in your pyjamas for the first few hours of the day anyways! If you eat breakfast at home for 50 cents, then 2 meals out per day at $3 each, you’ll only spend $6.50 / day on food. That’s just $195 per month, let’s call it $200. Depending on where you’re living, it’s usually a good idea to have your own mode of transport. You want to feel like you have mobility and sometimes you can feel confined to your apartment if you’re out of town and have no way to get around. Even public buses can be frustrating at times. 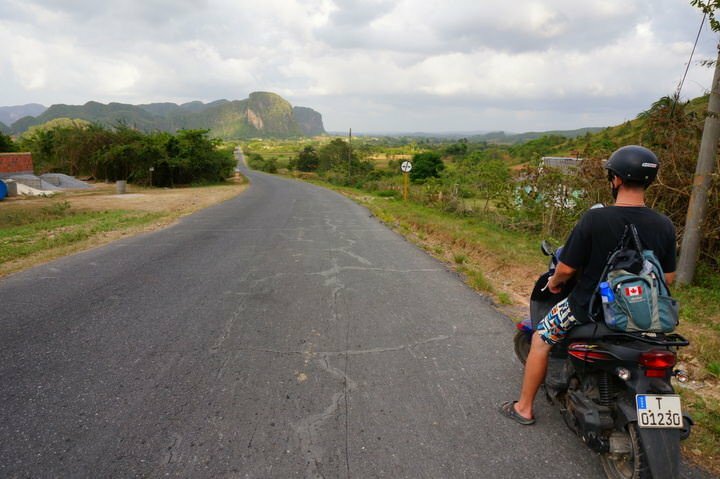 In Central America, Southeast Asia and parts of Eastern Europe, you can rent motorbikes for $5 or less per day. Better yet, if you’re planning on staying for 6 months or more, you can buy a new motorbike for as little as $500 and then sell it when you leave. I’ve heard of people selling their motorbike or vehicle overseas for the same price that they bought it for, so you could get your transport budget down to nearly $0… but let’s say you rent for 6 months and you get a good deal on a small motorbike for $4 / day (what we’re currently paying on Koh Samui in Thailand). That’s just $120 / month. Gas in a small 125cc bike shouldn’t cost you more than $10 / month (really) so that’s just $130 per month on transport. That’s cheaper than a public transport pass in many countries! 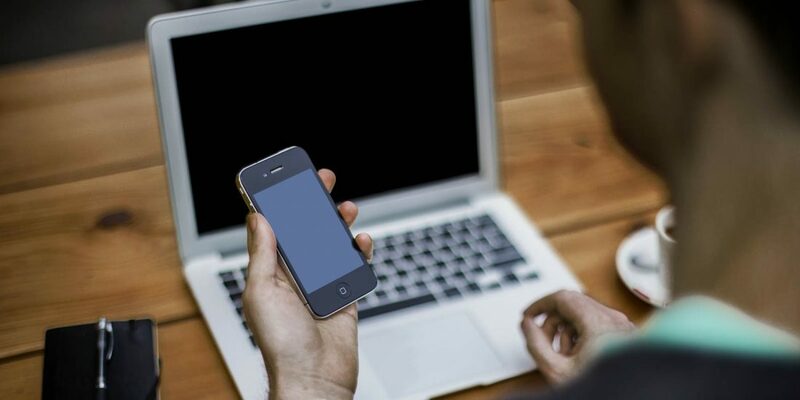 You’ll want to have some kind of mobile data, especially if you’re planning on becoming a travel blogger or social media worker. In my experience, you can usually get a really good pre-paid plan for $30 / month, including 7GB data and a sufficient amount of talk and text time. In many of the cheaper regions, which I’ve listed in this article so far, you can get a beer at a bar for $2 or less, cocktails for $3, and you can see a movie at the theatre for as little as $1. 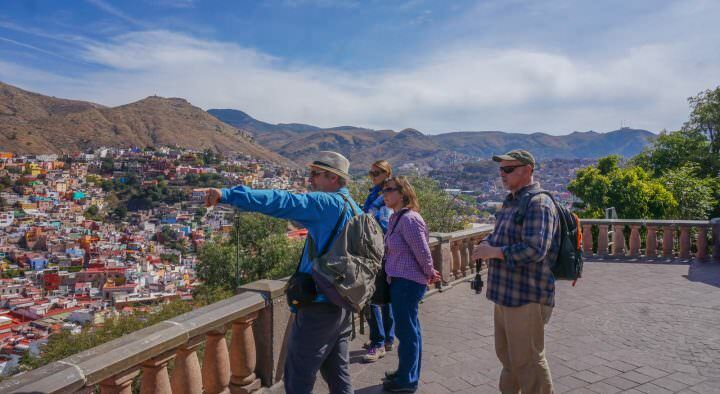 Not to mention, there are many free activities you can enjoy – swimming, visiting waterfalls, hiking, etc. Entertainment is cheap. But you still need to have an entertainment budget. $50 will allot you enough money to go out with friends a few times per month, see a movie, pay the entrance fee to a couple of sights and just enjoy yourself. That’s what it’s all about! In my experience, this is a pretty fair budget to have if you’re trying to start a business in less expensive countries located in Central America, Southeast Asia and parts of Eastern Europe. How Much Money Should You Save Before Leaving Home? In my experience, and the experience of many other bloggers, it takes at least 6 months to start making some money from your blog. 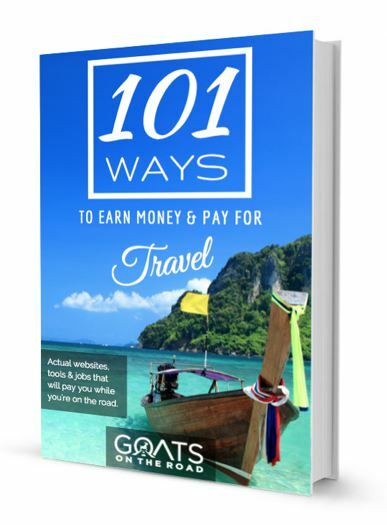 If you started your travel blog through our How To Start a Travel Blog guide and you received our Pro-Blogging eBook, you may be able to earn money even sooner, but generally, if you’re spending 4 – 6 hours per day on your website for 6 months, then after that time you should start seeing some financial returns. That’s not to say that some blogs don’t take longer than that, and also some blogs can earn much sooner, it’s just a basic guideline that helps with setting goals. So if a life abroad costs $660 / month, and it takes 6 months to start earning money, then you’ll have to save 6 x $660 to ensure that you have a good nest egg before leaving home. That would be $3,960 (let’s call it $4,000), assuming that you are earning at least $660 / month within 6 months after starting your blog. You’ll also need a flight out of your home country and some extra money just in case. Let’s say a one way flight costs you $800 (that’s a normal fare from Vancouver to Bangkok or New York to Bali for example). For extra money, $1,200 should do. So you’ll need $2,000 for flights and extra back-up funds. 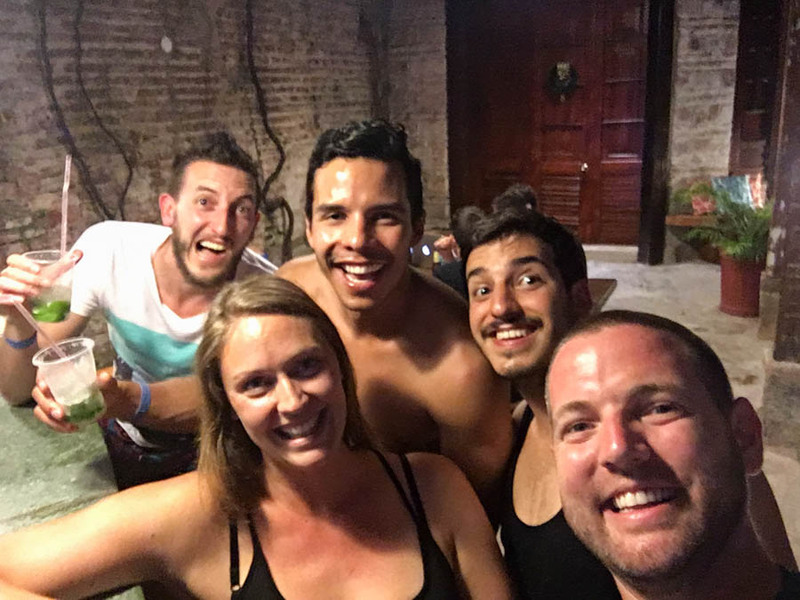 Add this to the $4,000 you need to save for the first 6 months of your life and this means you should save around $6,000 before quitting your job and moving to a foreign country to start on the path to becoming a digital nomad. Now it’s time to start saving money. But this time of saving is also a time of research and a good time to start your blog and begin the process of transitioning to a life of digital nomadism. Start upgrading your electronics (like your laptop, your smart phone and your camera gear) in order to enhance the quality and efficiency of the content you’re creating. While you’re saving money, you should also be building your business. Who knows, by the time you save up that $6,000, you could already be earning $660 / month from your blog, meaning you can move abroad and keep that $6,000 in the bank, or use it to invest in your business further. The money saving process is all part of the fun, and it’s interesting for people to read about your transition, so make sure to write about it and share your experience. People love it! Remember, saving money and planning to quit your job and live a life abroad is all part of the fun. One day you’ll look back on these transitional times with a smile on your face. You’ll remember this as the time that your life changed forever. $660 per month is not an extraordinary amount of money to earn online. There are literally thousands of travel blogs out there making this much money. It’s not unreasonable to think that you could be making $1,500 / month after a year. Within a year after starting our blog, we were averaging $1,200 / month, and we hardly worked on it for 6 months after we first built it. Plus, we were working in a time when there was very little opportunity available for travel bloggers and online influencers. These days, everyone wants to hire a blogger or a social media star to promote their business. If you stick with it for 3 years and really work on honing your skills, writing for big publications and marketing your brand, you could easily be earning $5,000 or more. This is based, not just on the Goats On The Road blog, but the blogs of many of our colleagues as well. And, if you stick with it for 4 – 5 years or more, you could be amongst the few bloggers who kept plugging away and now earn over $100,000 / year. Think about it, your cost of living is very low, you’re earning a good income and you’re living and travelling the world as much as you want. This is very sustainable and it’s more attainable than you think. See Also: Is Travel Blogging a Reliable Source of Income? This is another one of the most common questions we receive and it’s a valid point to make. If you’re considering leaving your current job and the security that comes along with it, in order to pursue a life overseas, then you’ll want to know what your future will look like. 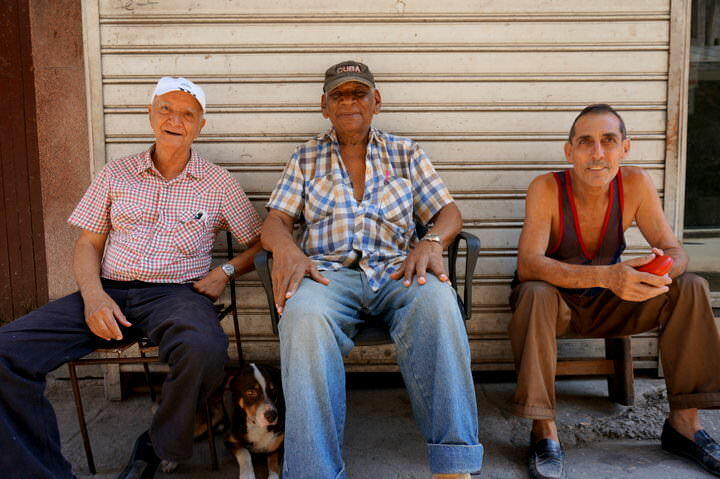 It’s normal to worry about leaving your government retirement funds to travel the world. Going off of all the calculations we’ve made in this post, let’s think about this logically. Let’s say you build your online business to earn over $100,000 per year. Your cost of living is next to nothing and you’re already living a life that is like a dream retirement. Just think of all of the money you’re saving. When we lived in Canada, we spent $3,500 per month on car payments, mortgage, bills, groceries and insurance. That’s before any entertainment! Living as a digital nomad, your expenses will be a fraction of what you were spending at home, and you could potentially be earning more than you were at home as well. That means you’re saving A LOT of money every year. In our experience, we’re saving much more money now than we ever saved at home, even when taking into consideration that we were paying money to CPP, RRSPs and other retirement funds. I can’t stress this enough. This life is more attainable than you think. If you’re sitting at home, or at a job that you don’t enjoy and you’re considering starting this location independent life, just know that all it takes is $6,000 or less and a bit of courage to take the leap. There are numerous opportunities available to make money online, and for those who aren’t sure if it’s feasible, just know that there are thousands of blogs out there earning over six figures per year, and hundreds more people will start their businesses today and one day earn money from them. This doesn’t mean that the market is over saturated. I’ve said it before and I’ll say it again, there are a million more bloggers and entrepreneurs online today than there were when Dariece and I started this blog. This would mean more competition, if it wasn’t for the fact that there are also more opportunities today than there were when we started. The industry is growing and companies are understanding that there is great investments to be made in travel bloggers and online influencers. Now is the time to get in. Join the movement and go at it with everything you have. Book a one way flight. Don’t use the idea that you can get your previous job back as a safety net. Take off from that starting point and never look back. That is the true key to succeeding in blogging, digital nomadism or any other form of entrepreneurship. It won’t be easy and sometimes you might consider quitting, but if you can stay the path, the rewards are worth it. You need to trust in yourself, trust in your industry and trust that the universe will provide so long as you’re following your dreams. I know how cheesy that sounds to many of you, but it’s true. You’ll never know unless you try. Your monthly living costs living abroad are a pretty good estimate; I’ve found the cost of living on a sailboat is roughly the same. Your “accommodation” expenses become your boat maintenance & mooring expenses. It’s definitely a number that’s easy to make online if you put your mind to it! Good guide! This is amazing and so clear, thanks! Hey Nick and Dariece love you blog and videos. We are just starting out. I’m curios about something for apartment you mention 6 months but aren’t most tourist visas 3 months? How is this worked around? Have you found there to be an optimal length between price and flexibility? Thanks for reading and commenting, we really appreciate it! You’re right, most tourist visas are 3 months. But, apart from the Schengen Zone in Europe, many (most) countries allow you to extend your visa. For Canadians, we are allowed 6 months in Mexico. 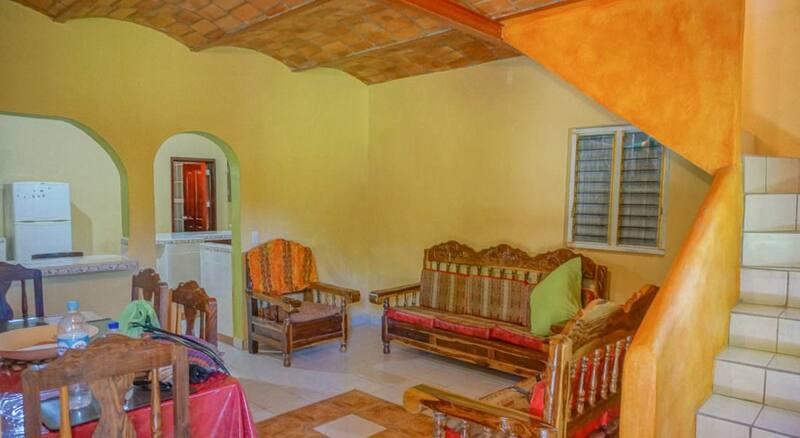 In Grenada, we were given 3 months on arrival, and an option to extend, indefinitely. The Philippines is the same, you can extend over and over again. Here in Thailand, we just extended our stay at the immigration office for another month. If we want yet another month in Thailand, we have to leave the country (even for just a few hours) and return to be given another 30 days. Thanks for sharing wonderful ideas!! Actually i was looking for this. I was having a lot of doubts. But your ideas clear my all doubts. Thanks for sharing wonderful ideas!! 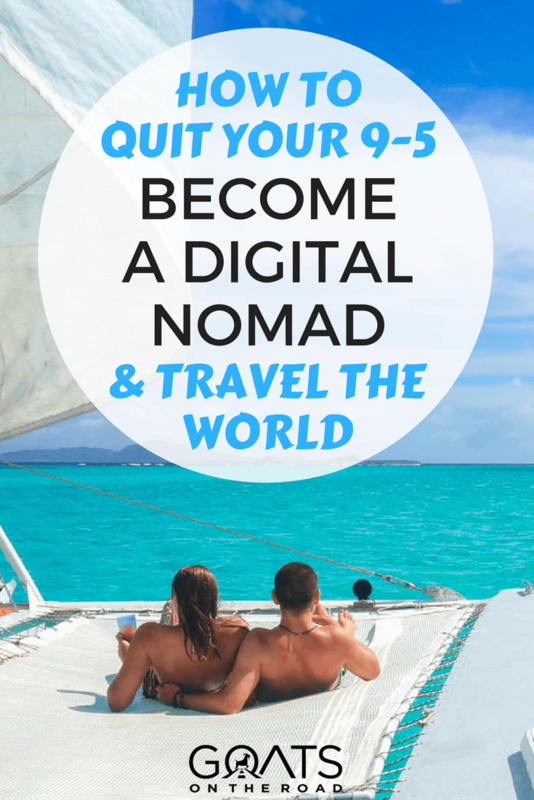 I’ve read so many of the posts promising riches as digital nomads.. yours is different. Concise, clear, to the point and with point by point expenses. I have to say, this is the first time I finish an article with this subject and actually feel tempted to jump. 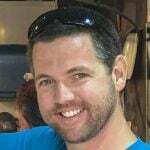 My wife and I do run a simple blog and are working on growing our instagram account while doing a bunch of traveling (we still have jobs but live on a Caribbean island). I’m saving your blog.. so many great posts here. Thanks so much for the comment! We’re glad that the post was different than others you read and that you found it inspiring. Take the leap! 😉 Which Caribbean island are you on? We’re in Grenada.